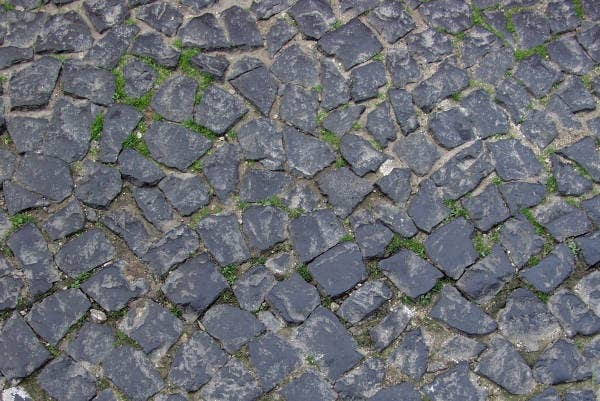 Texture is one of the most crucial aspects that one should consider when tackling about visual arts. It is used to add aesthetics to any visual art work, to make it more appealing and alluring, eventually attracting people to look at it and convince them to purchase it. 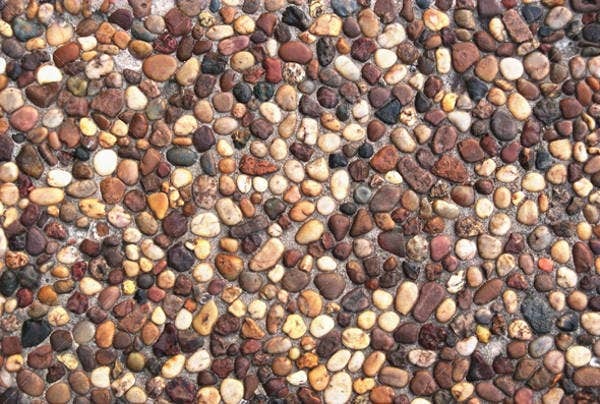 Texture also adds what artists call “the soul” of the visual art piece. It is what delivers things like moods, hue, and emotions. It was what makes wood roof textures come to life. 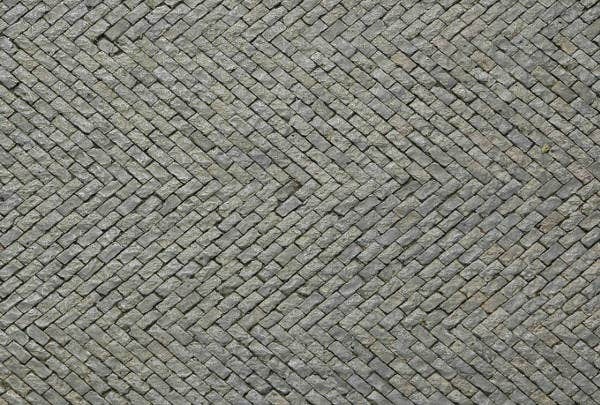 There is a wide variety of textures available out there, be it Photoshop textures or 3D textures, and we’ve got some of the best. Designing has always aimed to depict a certain type of beauty. A beauty that could both capture the hearts of many and at the same time, become profitable. 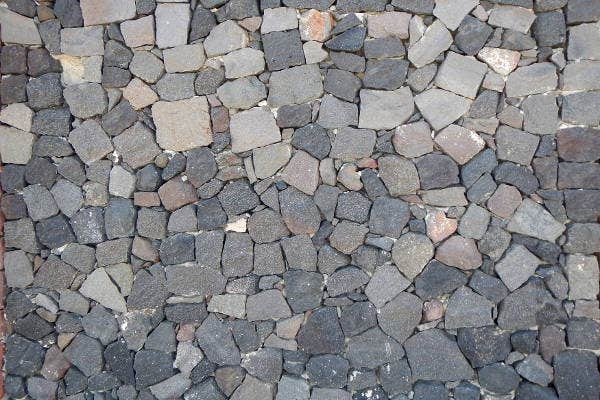 With the numerous textures available to us, one would often have a hard time in choosing one. It adds a tone of rawness and an “earthy” vibe. Its random or fixed patterns are oddly satisfying. It has a natural feel to it. Orange Granite Stone Texture – Granite and orange certainly make a good pair and delivers an interesting blending of colors. 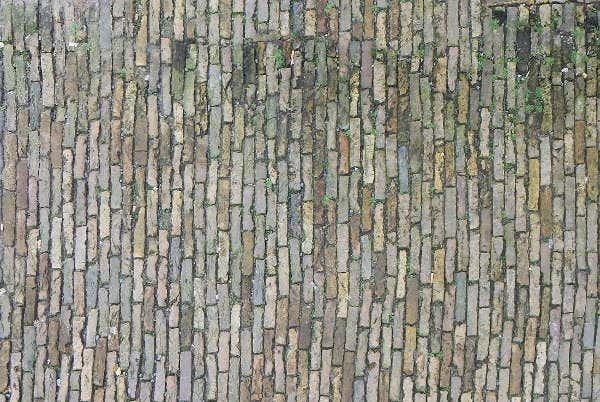 Multicolor Marble Stone Texture – The mixture of white, light brown, gray, and black add that rustic feel. 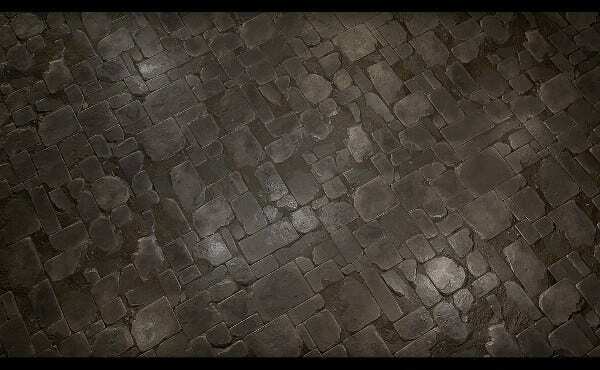 Grunge Flat Cutted Stone Texture – A minimalist stone texture of grunge black and gray. 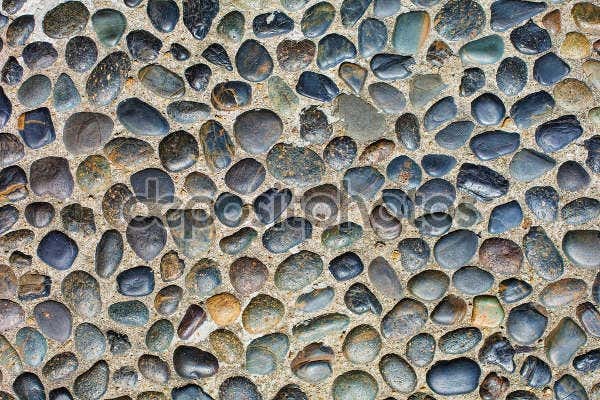 It’s undeniable that stone floor textures are beautiful works of art that anyone can definitely appreciate. 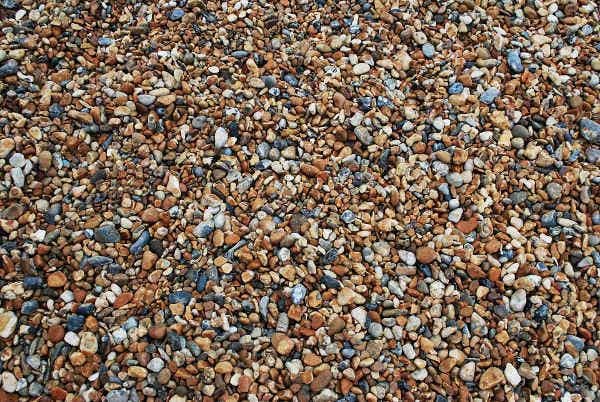 With its numerous aesthetic properties, one would often find themselves captivated with its brilliance. But truth be told, you can’t just use the texture anywhere. Bohemian Settings – Stone textures perfectly compliment this type of setting, as it amplifies that unconventional yet natural vibe one is looking for. 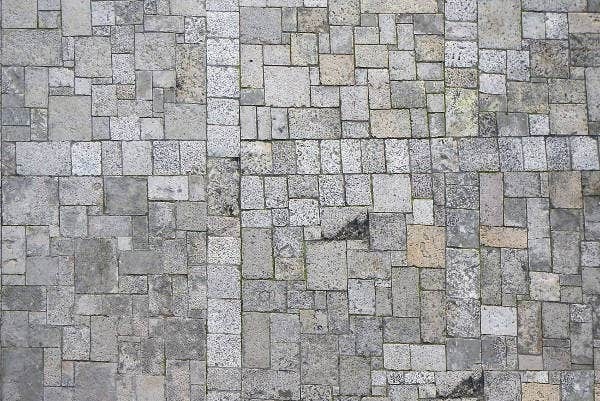 Streets – The best application for a stone texture is out on the streets because they require less cleaning, basically none, and less maintenance. Swimming Pools – They can also be used for swimming pools, especially infinity pools, as they make it look more natural and appealing. 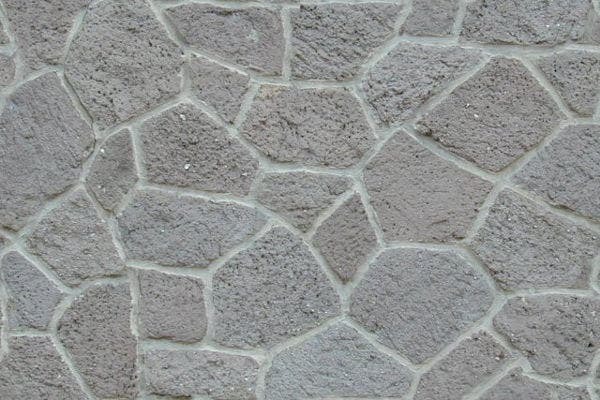 Buildings – Stone textures are most often used in five-star hotels, as certain variants add aesthetic values like class and sophistication. You can also use them on religious establishments. 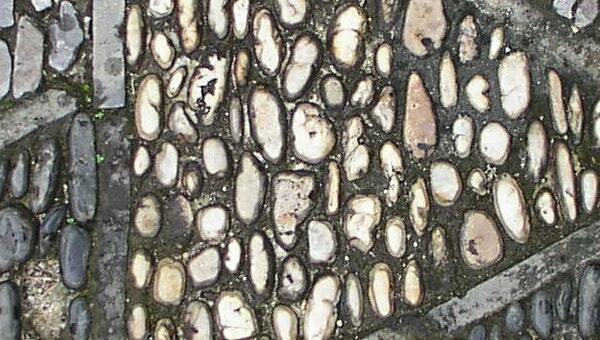 Buildings like mosques and churches use abstract textures of stones due to certain artistic and religious beliefs.